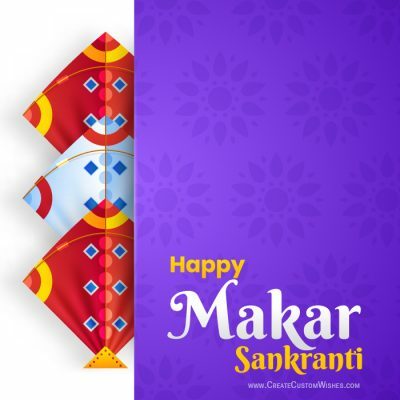 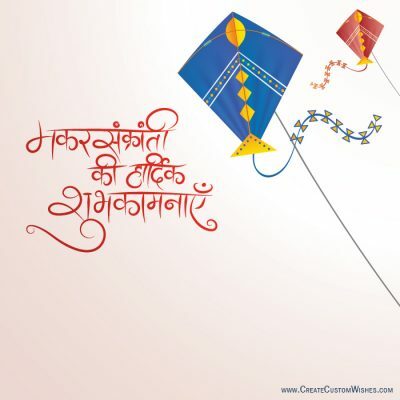 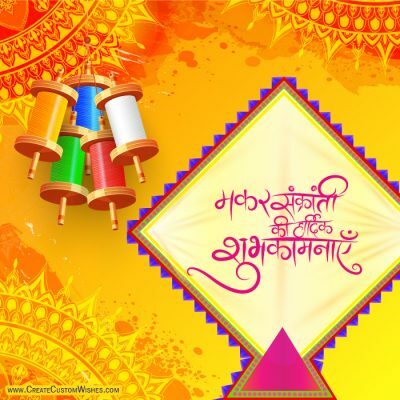 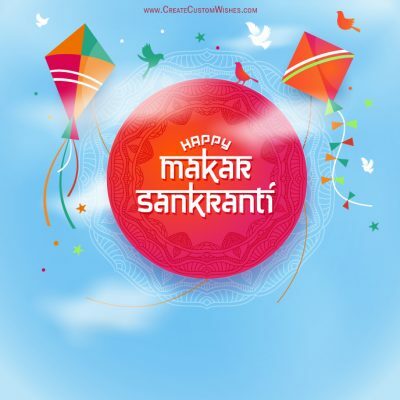 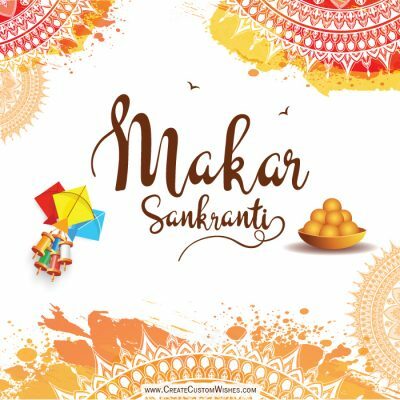 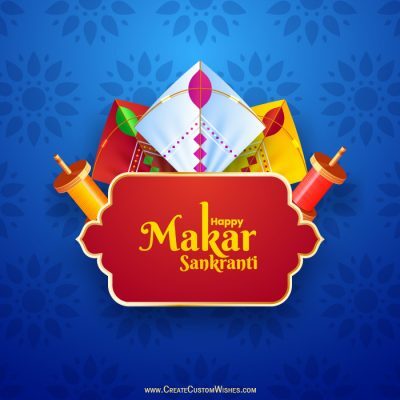 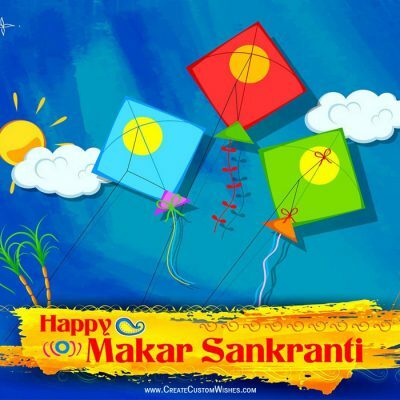 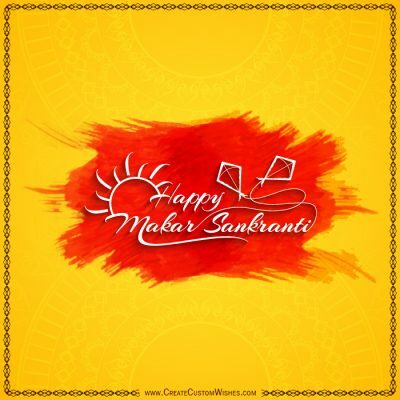 Makar Sankranti – We are providing you to create online custom Makar Sankranti wishes and greetings eCard Free for you. 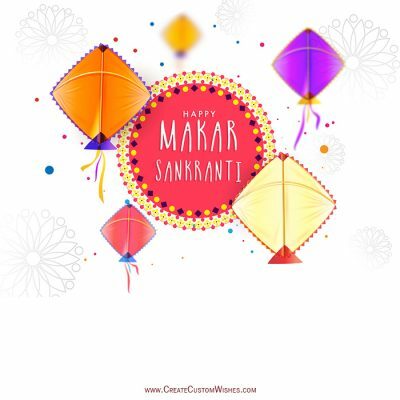 you can add/edit your name, text messages, quotes, company logo, your personal images and whatever you want to make most beautiful Makar Sankranti greetings and wishes card. 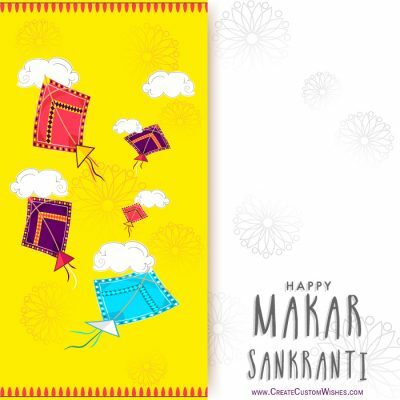 Now, you can easily create your own Happy Makar Sankranti card with your company or brand logo with address.